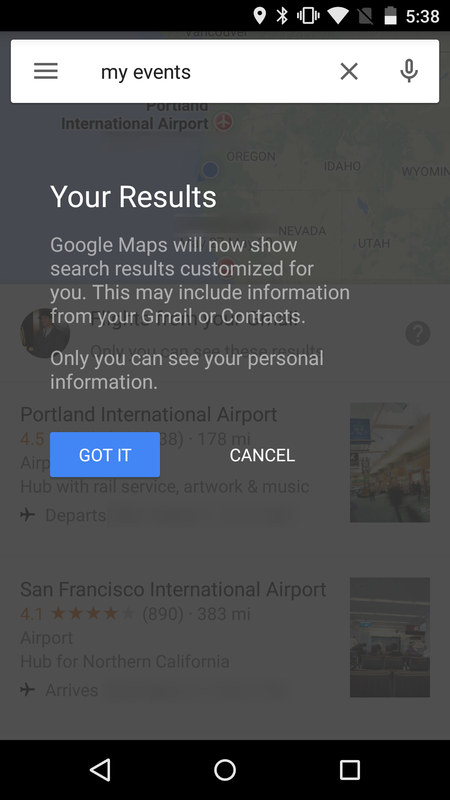 A relatively small Google Maps update to v9.8 began rolling out last week, adding batch photo uploads and a way to restrict bookings from showing up in location screens. It turns out there was another secret feature waiting to be shown off. 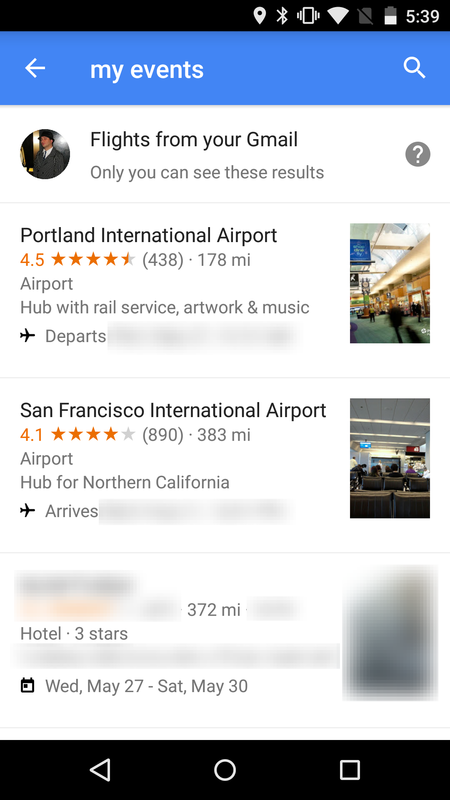 In the latest version, a search for one of four key phrases will pop up results related to your personal bookings. Just try asking for my events, my flights, my hotels, or my reservations to see a short list of personalized results. 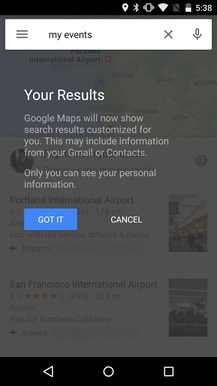 This functionality is new to Google Maps on Android (confirmed with v9.7.1), but it's not exactly fresh to Google. After the shutdown of iGoogle, a customizable homepage replacement, many of the "gadgets" were given a secret home within Google's search results page. The key phrases: my flights, my reservations, my hotels, and many others provided similar functionality. 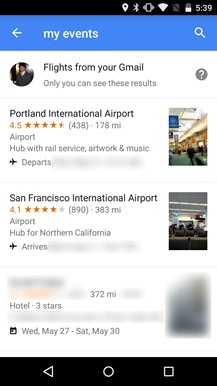 In fact, try uttering these phrases in a voice search from Google Now and you'll hear that pleasingly robotic voice read back details about your next booked destination. 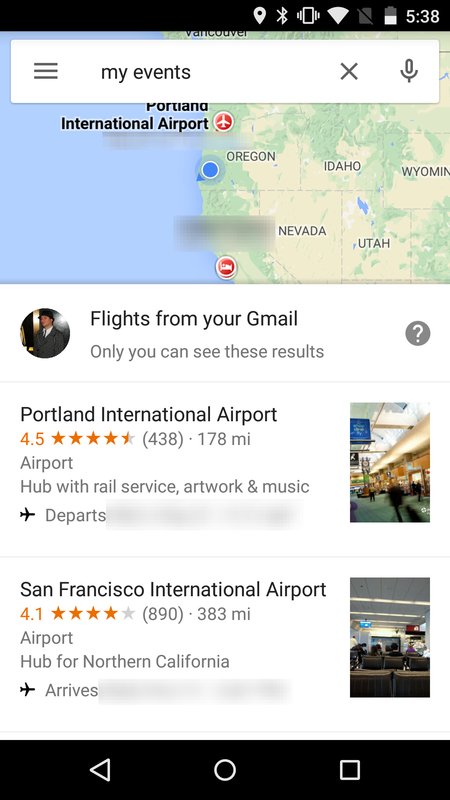 So, the functionality isn't exactly new, but it's great that it now appears directly in Google Maps. Each query offers a slightly different list of results. My events will give a full list of flights, hotels, and just about any other booking available. My reservations is about the same, minus the flights. And of course, my flights and my hotels are limited just to flight and hotel bookings. The search phrases are shown as plurals, but they work the same without an 's' at the end. 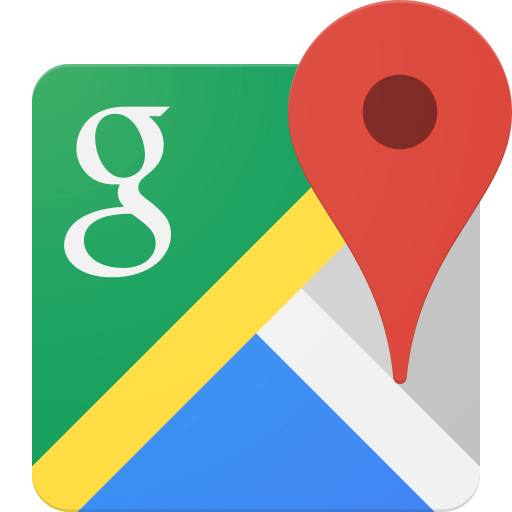 This does require at least Google Maps v9.8, but v9.8.1 has been released since last week. If anybody needs a download link, it's included below.